Ding Ding! Welcome, to the first of hopefully many this years Christmas Gift Guides! This is the first year I am doing them and taking a very different approach to many other people's I have already seen so be ready for lots of lovely gifts! 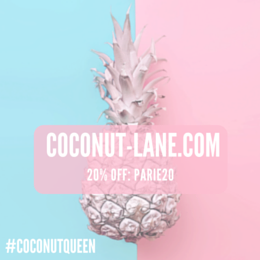 Kicking things off, I have a very unique gifting idea for you that is perfect for a girl who loves her beauty and is slightly obsessed! Enter the Love Me Beauty Subscription. Love Me Beauty is a subscription service that allows you to create a beauty profile and then you have some recommended products to match your profile. You then have the option to either choose one of these or your own from their fabulous boutique! All done through a 'Credits' System, some items are worth 1 credit others 4. 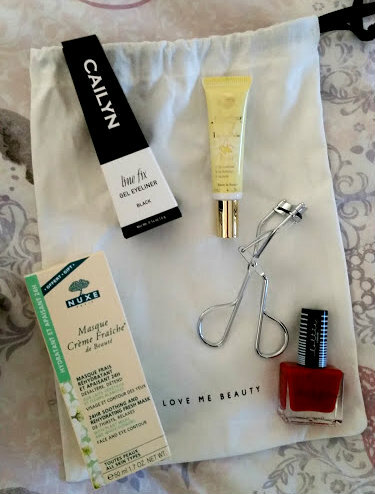 In the October Box* brands included Lottie London, Nuxe and Lanolips. So you are definitely getting your monies worth. Typically the LMB box retails at £10 a month if you fancy treating yourself but if you want to gift someone else then there are gifting options available. It goes through an online system and gets emailed to the recipient on the day that you want it go out eg 25th December. Check out Love Me Beauty for more information!